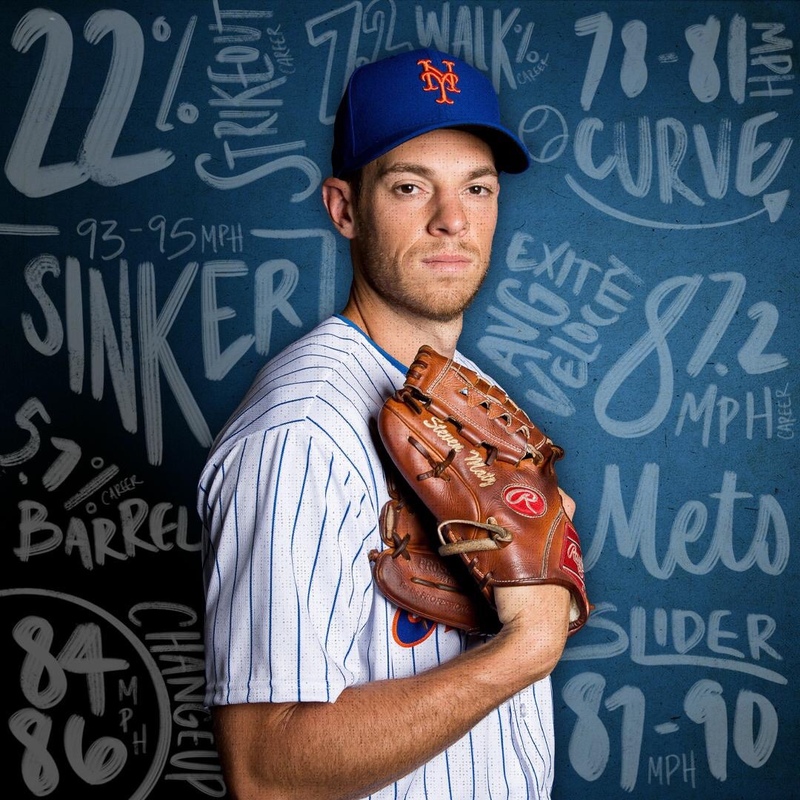 Steven Matz (0-0 0.87 ERA) will be on the mound against Braves right hander Kevin Gausman (1-0 0.00 ERA) in Atlanta for a 7:20 match up. This is the first series of the year for the two N.L. East clubs.